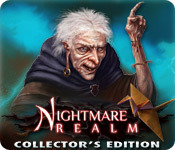 Nightmare Realm Collector's Edition game download. 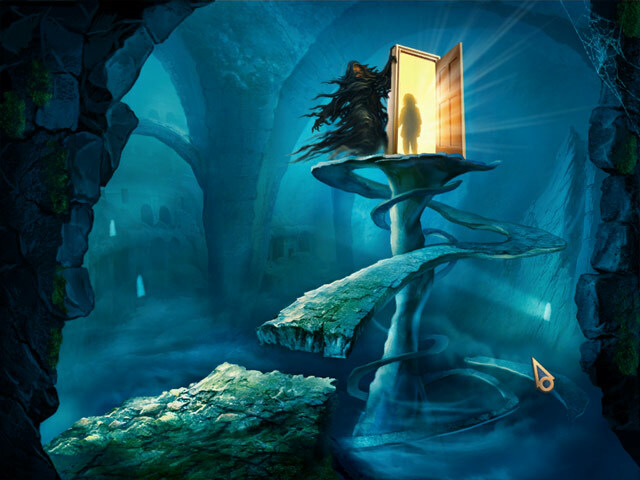 Free download Nightmare Realm Collector's Edition for Mac. Journey into the mysterious Nightmare Realm and save Emily from an imaginary world that has been taken over by darkness! 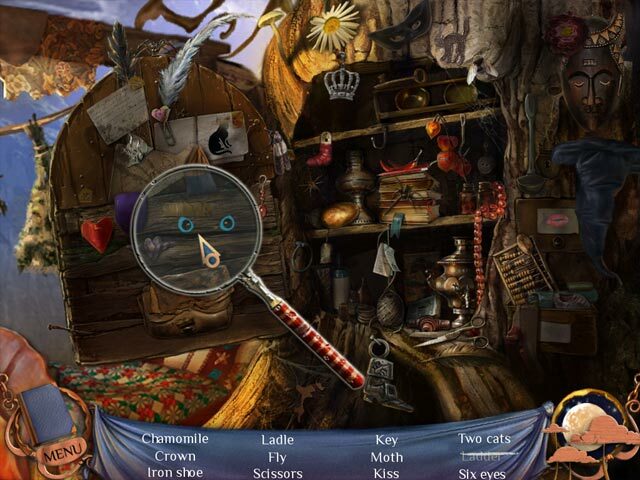 Explore gorgeous Hidden Object scenes and find helpful items to use as you battle a mysterious creature. 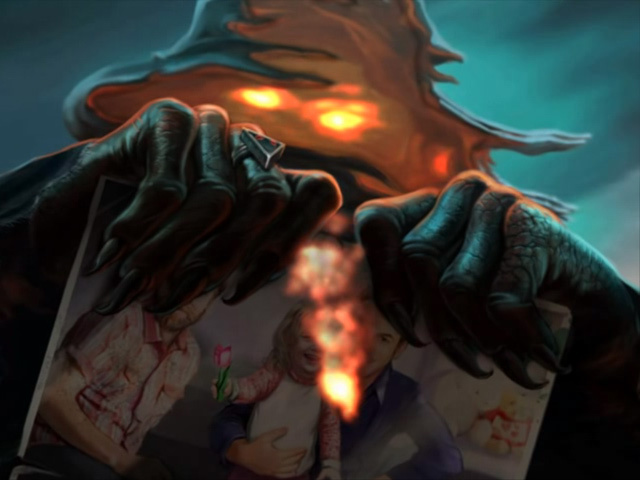 Solve perplexing puzzles to unravel a mystery and help Emily escape before time runs out in Nightmare Realm! This is a special Collector's Edition release full of exclusive extras you won’t find in the standard version.